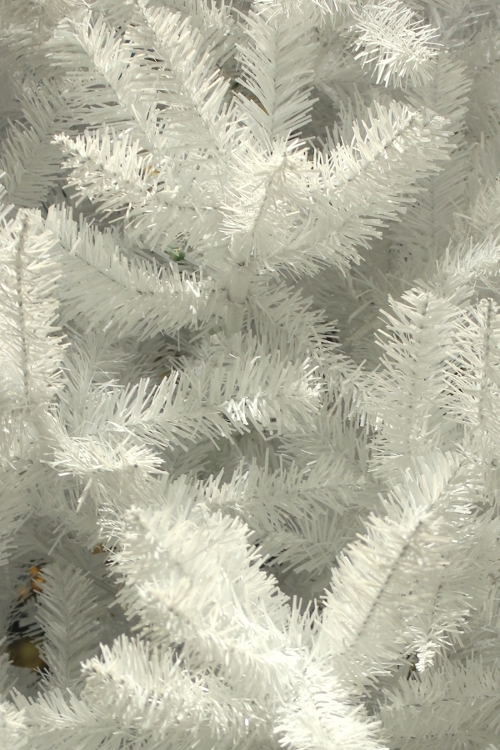 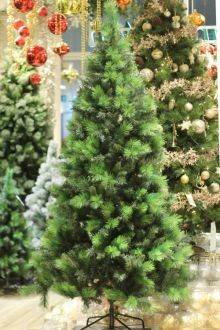 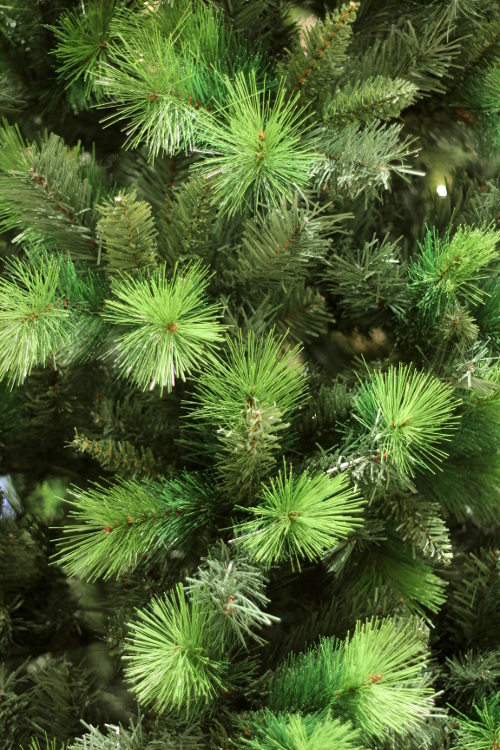 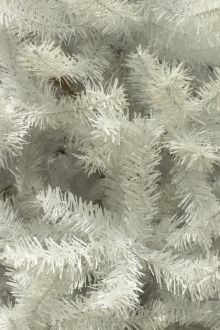 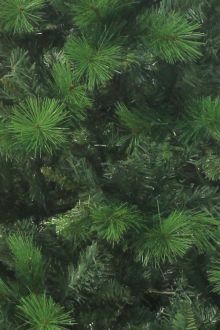 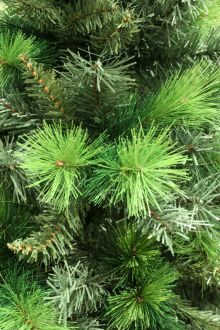 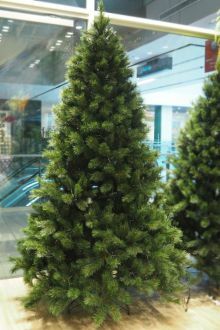 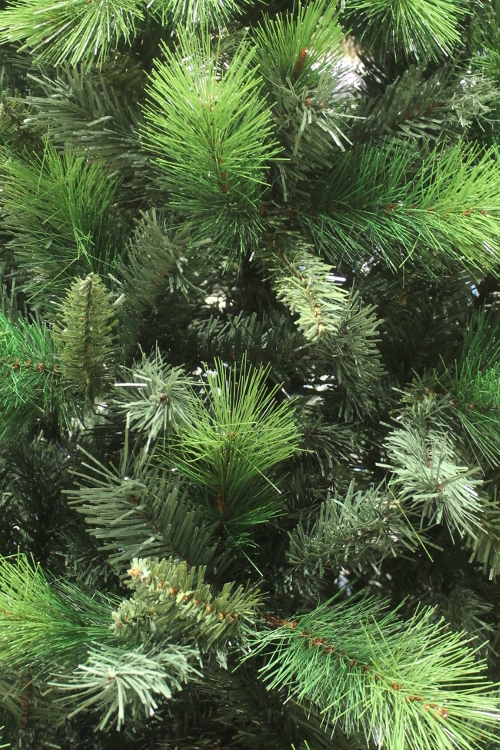 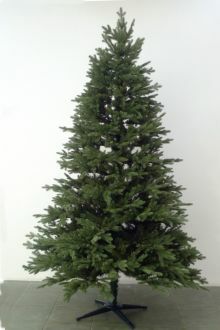 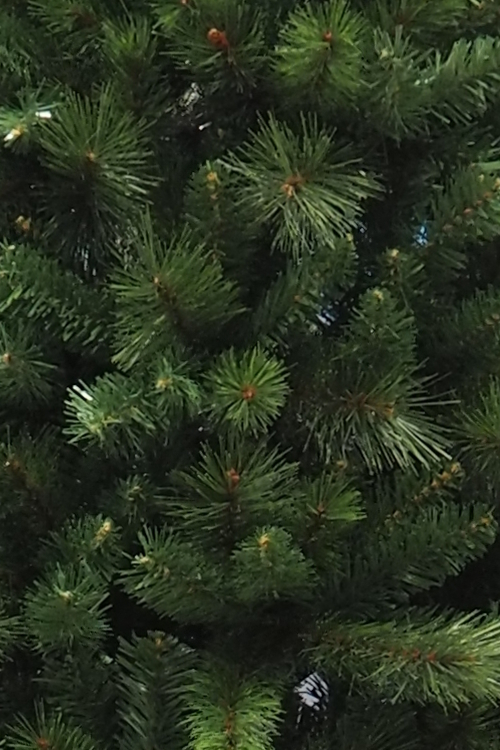 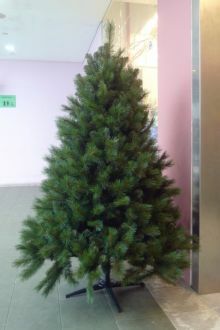 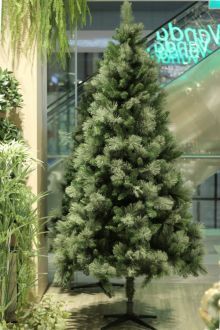 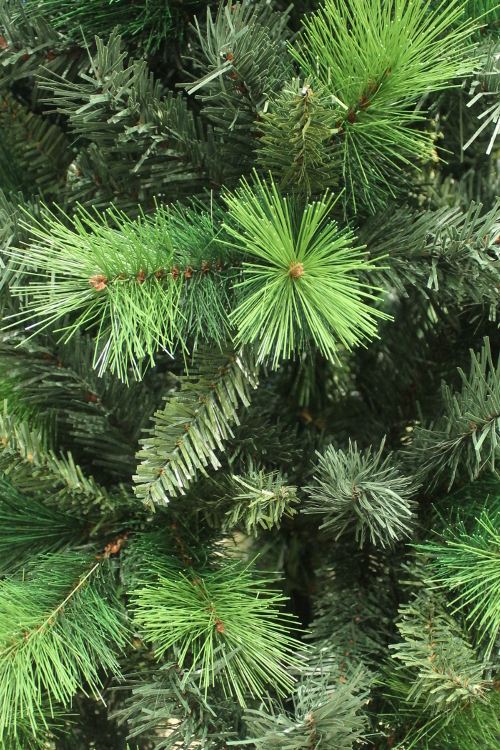 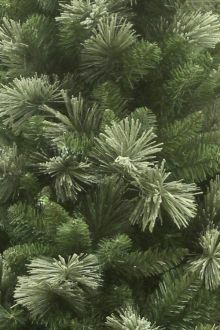 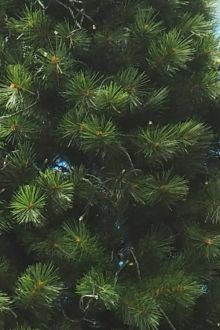 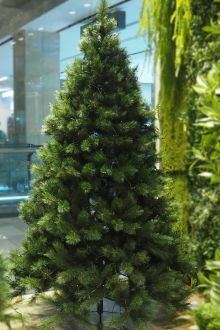 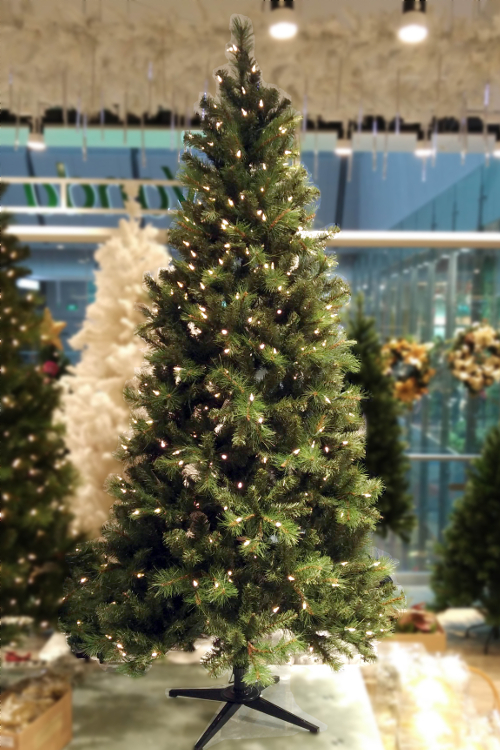 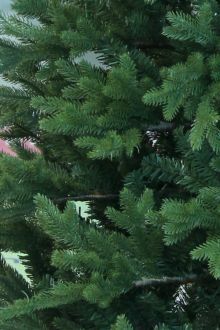 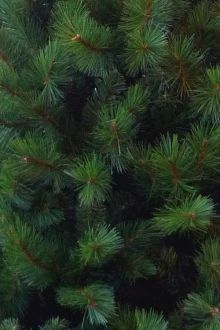 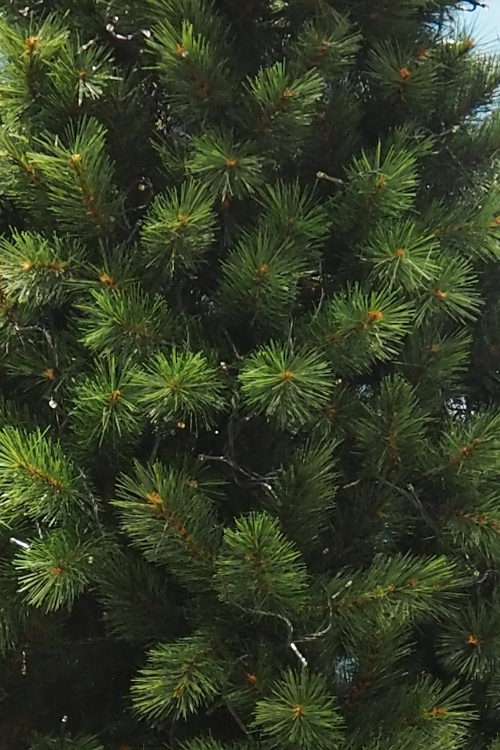 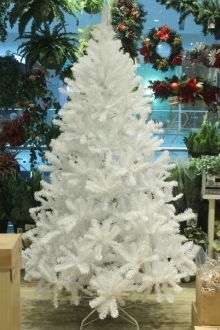 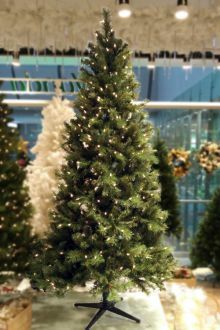 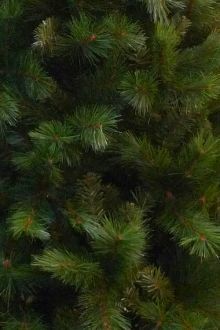 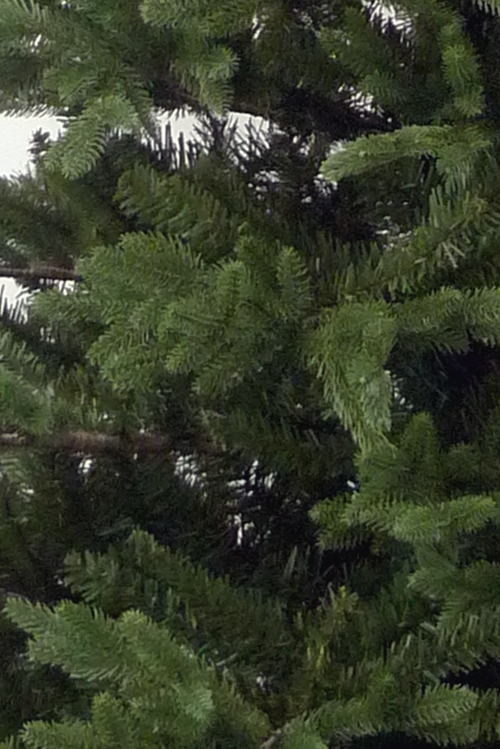 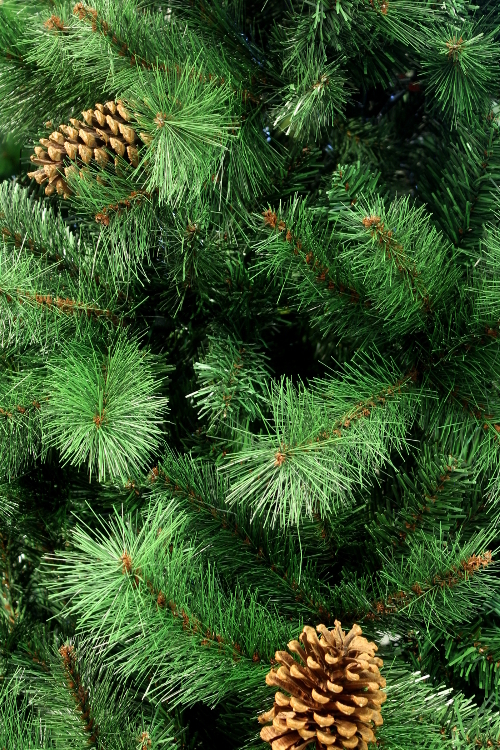 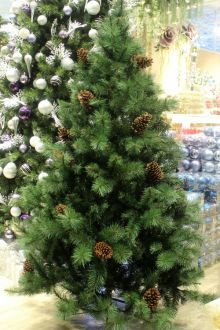 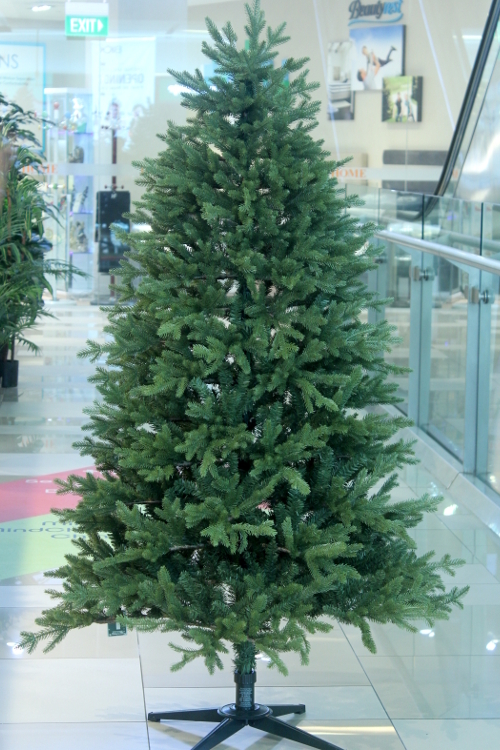 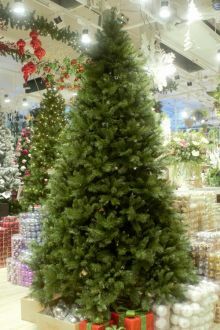 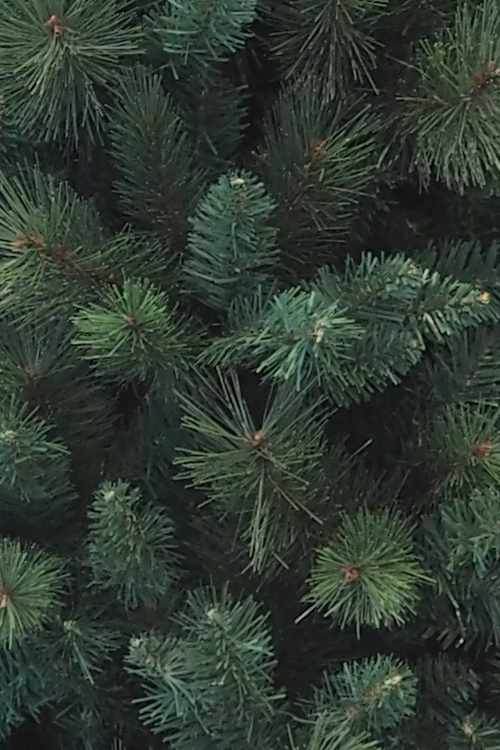 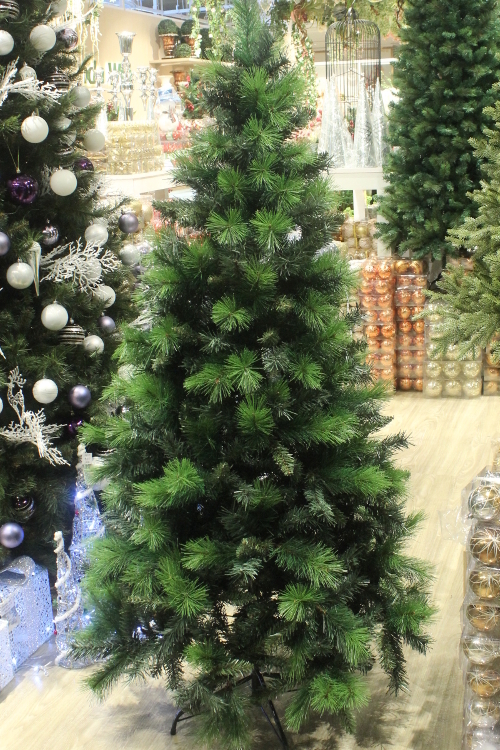 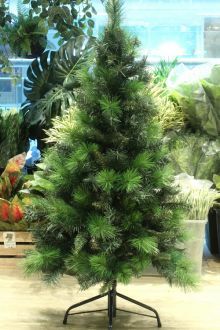 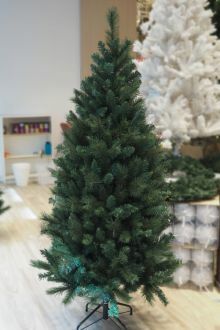 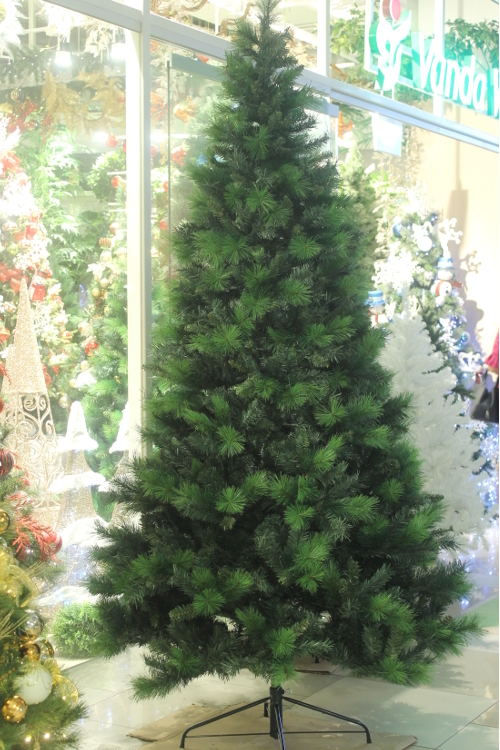 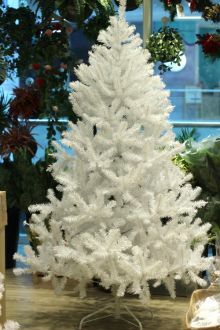 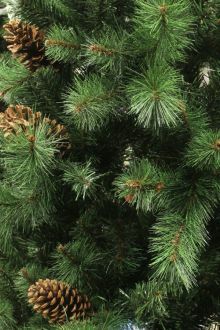 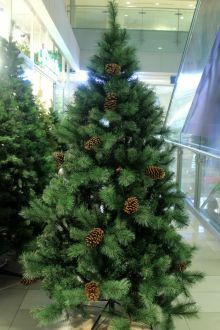 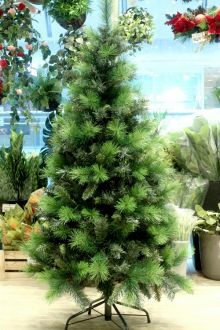 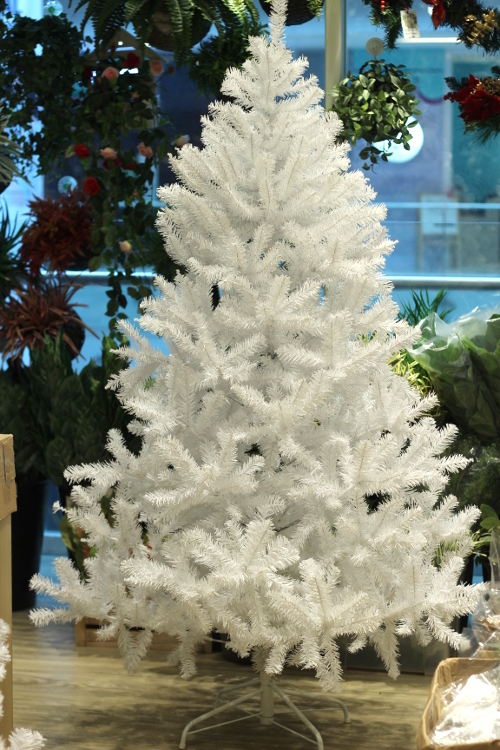 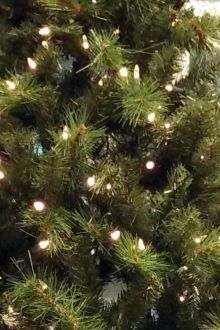 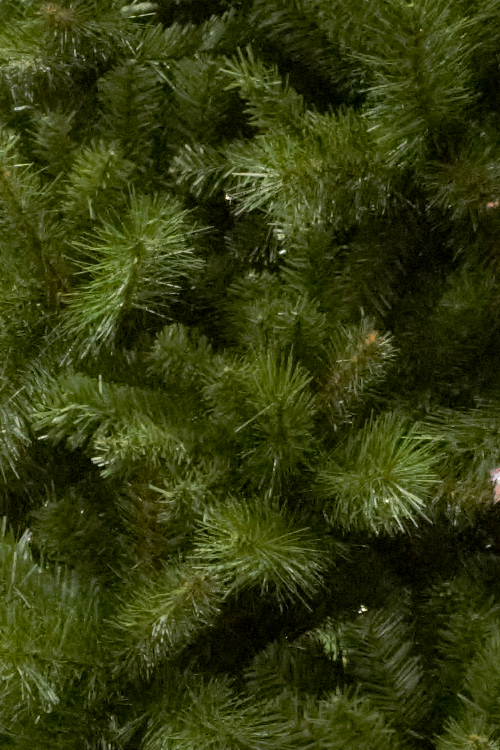 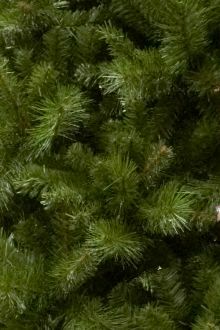 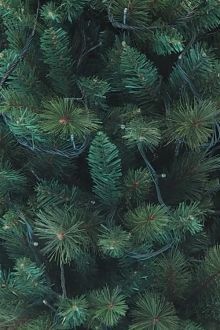 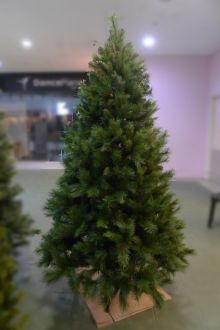 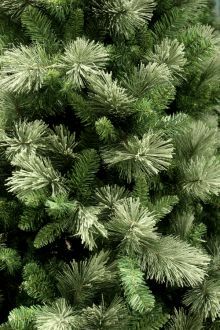 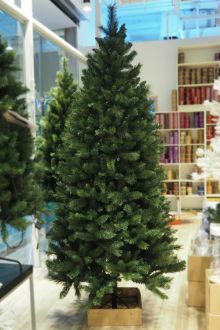 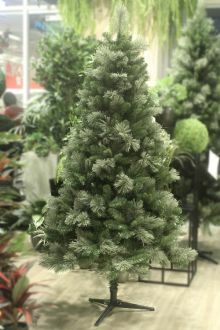 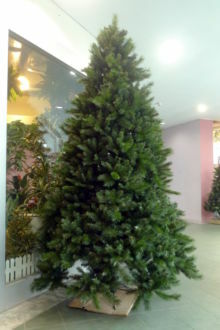 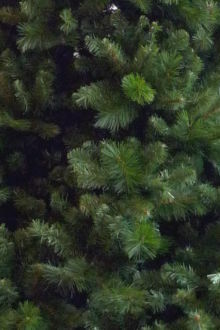 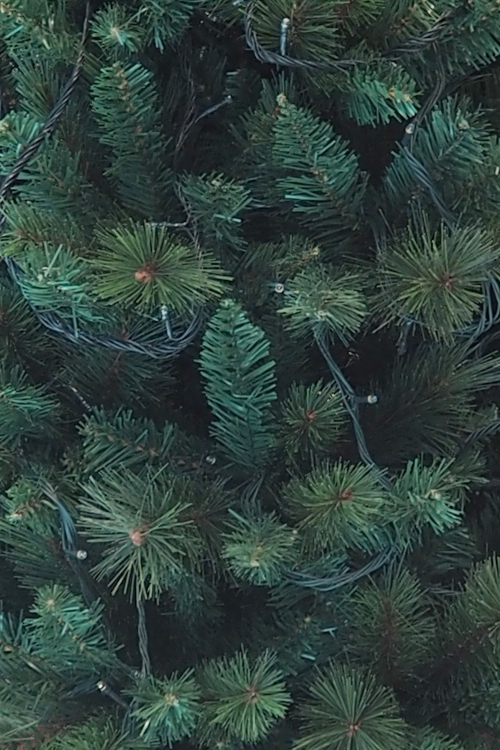 Artificial Christmas Trees: the trees come in several parts, which are packed and delivered in boxes; use the box to store the dismantled tree after Christmas. 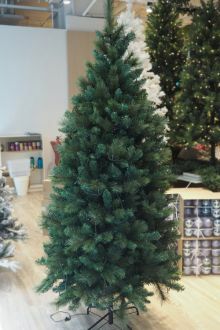 Our trees are easy to assemble, as the branches are already hinged to the trunk (easier than those with individual 'hook' branches). The trees do not come with lighting, which can be purchased separately. 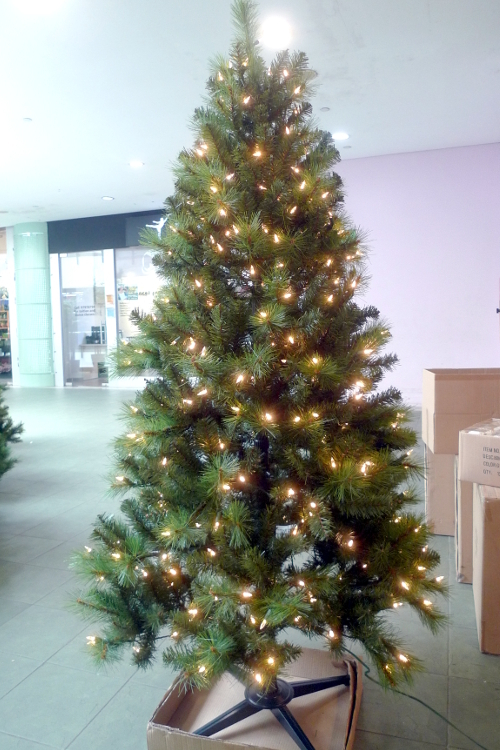 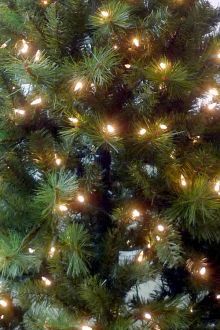 The exception is the Seymour Christmas tree which comes pre-installed with lights.